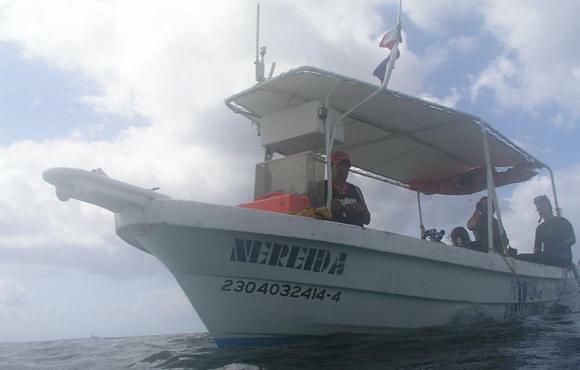 Our PADI SCUBA SCHOOL offers from entry level Resort Course, to Divemaster and NITROX specialty. 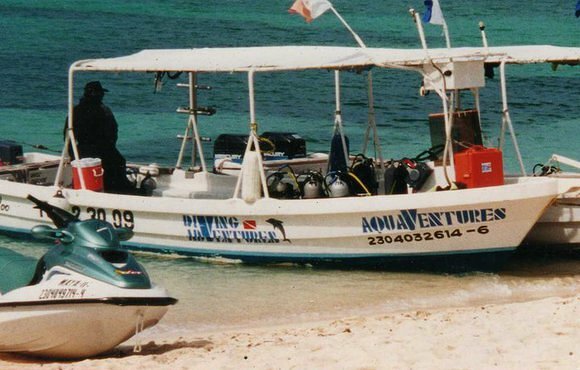 We at Diving Adventures know that you are on vacation and emphasize in no trouble, no hassle for you.We want you to dive with us not just this coming trip but many years more. 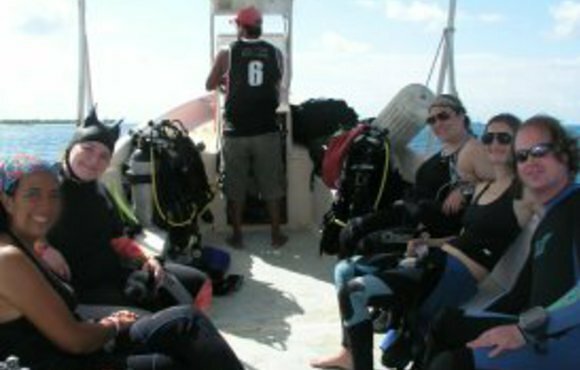 Everyone from the beginner to the advanced diver can enjoy the waters off Cozumel. 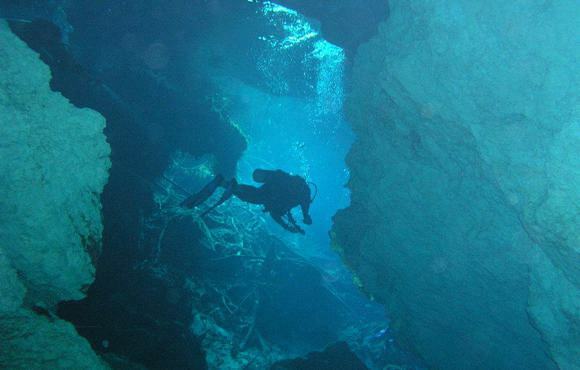 Here you can explore Mesoamerica Reef, which is the largest reef in the Western hemisphere, so it is no surprise that divers from around the globe come to Cozumel for once-in-a-lifetime scuba experiences. 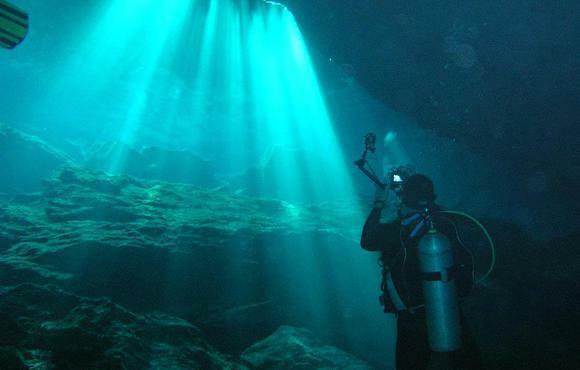 Known as one of the best diving locations in the world, Cozumel offers wreck dives, cave dives, the chance to capture some incredible macro photography, as well as many reef dives that are located in protected areas where fishing is prohibited. The beauty of the reef system here is unsurpassed.